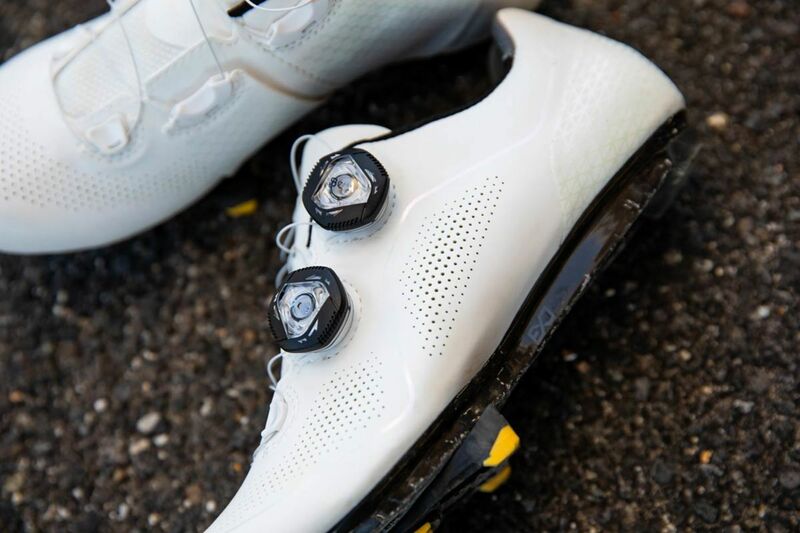 MAXIMIZE YOUR WATTS IN THE FINAL SPRINT AND GO FARTHER WITH MORE COMFORT. 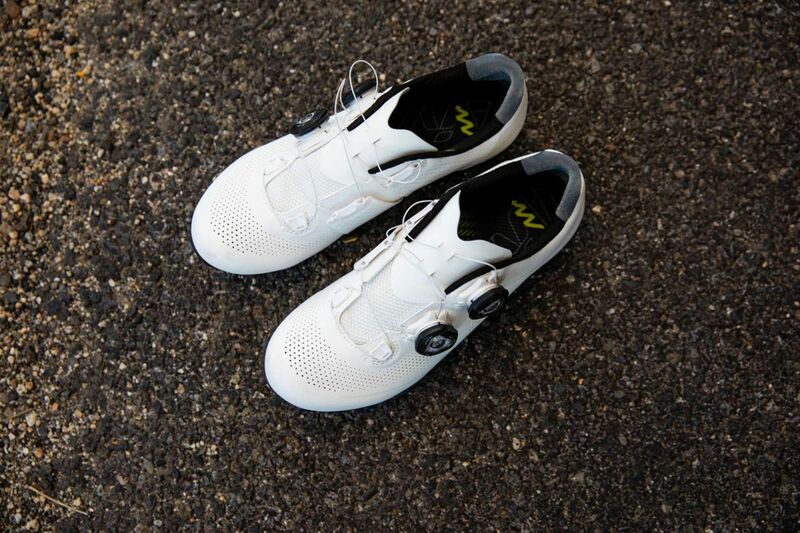 From heel to toe, every inch of the Macha Pro has been reconsidered. 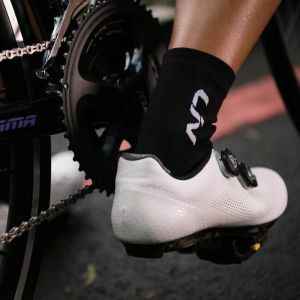 The result: the new Macha Pro helps you get the most out of every pedal stroke whether you’re out on a training ride or in the race of your life. 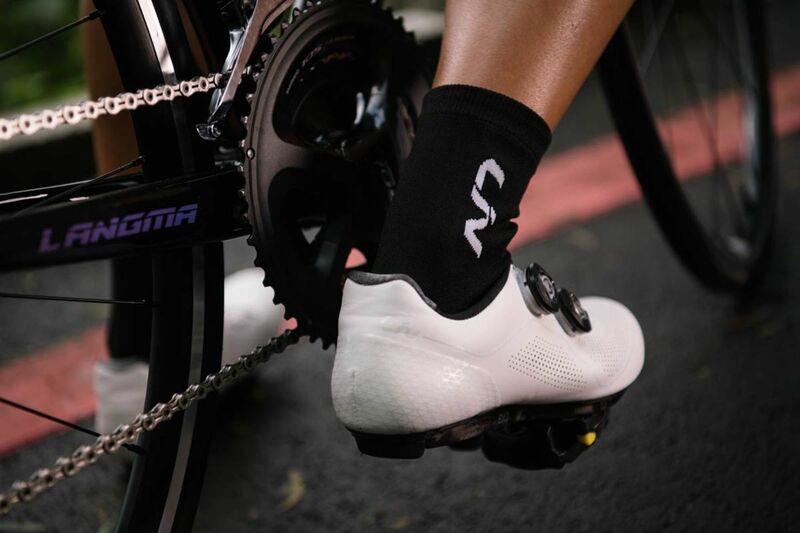 Anchored by the power of technology, the Macha Pro puts the Motion Efficiency System to work for you. 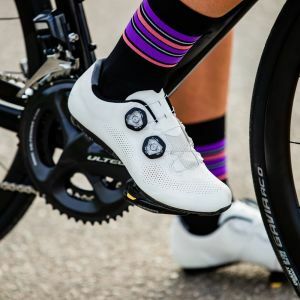 Your energy becomes the bike’s energy, propelling you forward faster and stronger. 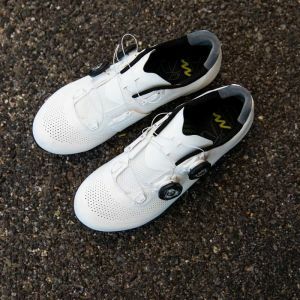 MES’s full carbon outsole provides both stiffness and torsion without adding weight. 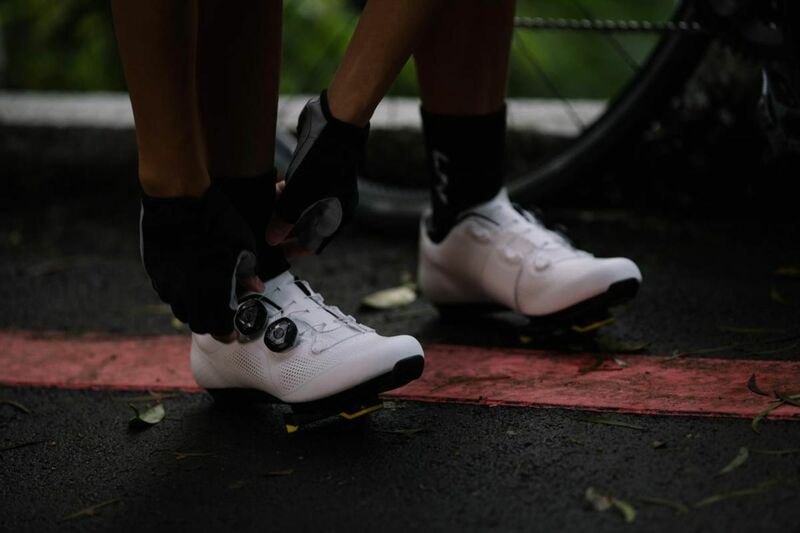 The Macha Pro starts with you in mind too. 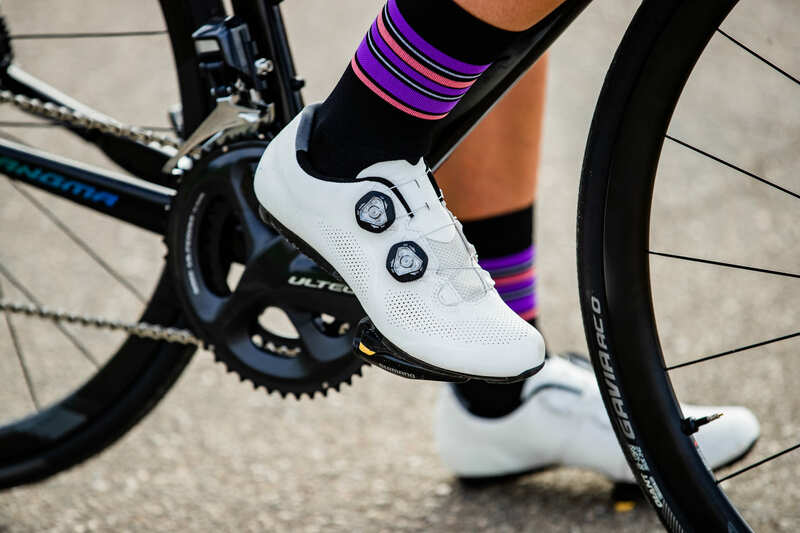 Built on a women’s-specific fit last, the shoe features a smaller forefoot and heel volume. 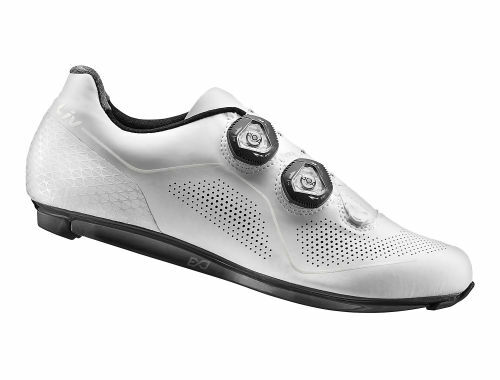 This is not a downsized men’s shoe. 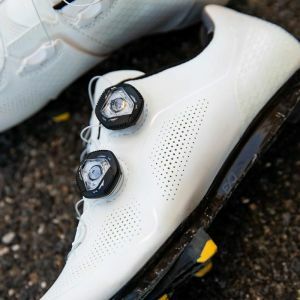 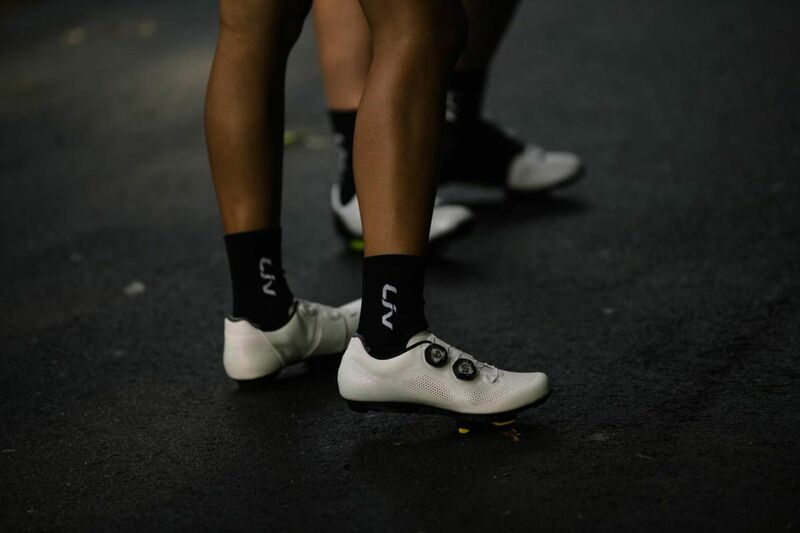 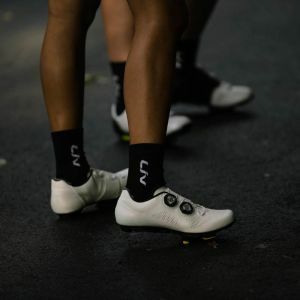 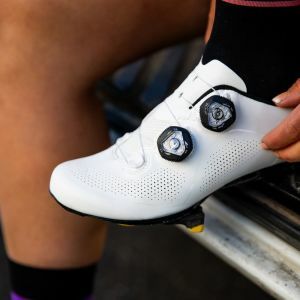 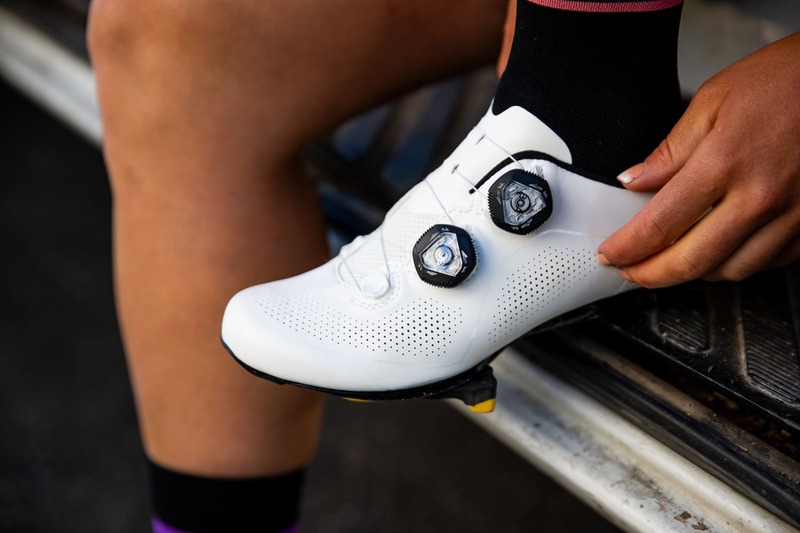 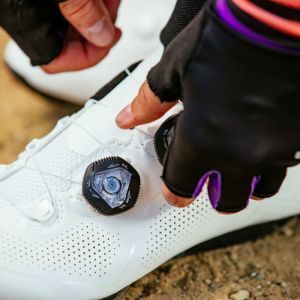 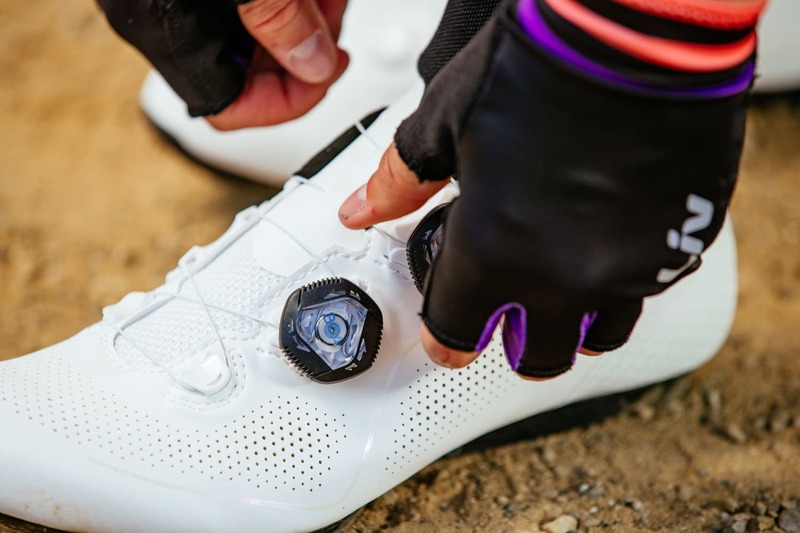 This is a sleek and powerful bike shoe built with women in the spotlight.